John Gant allowed one single over seven innings as the Cardinals shut out the Indians 4-0 in St. Louis. Gant was making a spot start, replacing Michael Wacha, who went on the disabled list. 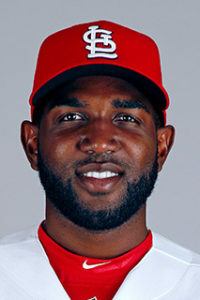 Marcell Ozuna had a two-run double and Matt Carpenter contributed three hits as St. Louis won its third straight. Mike Clevinger held the Cards to two runs over five innings, but suffered the loss. The Tribe stranded eight runners and had its seven-game winning streak snapped.